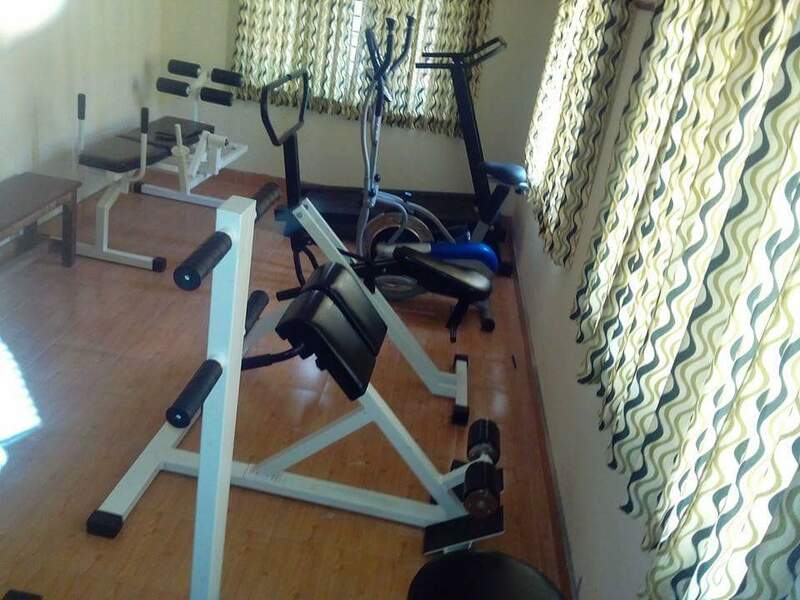 Sports goods for various games like cricket, football, hockey, soft ball, table Tennis, Basketball, Volleyball, Chess and caroms. We at GECT are committed to provide quality technical education to improve the knowledge of the students. This is achieved through faculty upgradation, giving placement assistance, providing opportunities for extra curricular development and updates the students with latest technical developments in the related fields. Department conducted class wise Football tournament for students in which 33 teams were participated. Prof. K. Krishnakumar Head, Dept of Mechanical Engineering inaugurated the tournament on 11-7-2011. The following teams were emerged as the class wise champions and Runner ups. 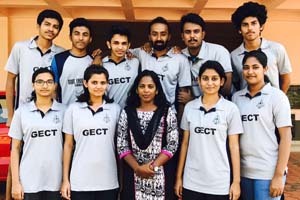 Along with eight champions teams namely S2 ME, S2 CE ,S4 ME, S4 CE,S6ME, and S6 CE, a special entry was given to PG students into the final round of the tournament. The final match of the tournament was held on 27-2-2012 at 4 p.m and S4 ME defeated S4 CE by 1-0 and lifted the Champions Trophy . Mr.Swaminadan of S4 ME was adjudged as best player of the tournament and Mr.Salif Sali of S4 CE student credited with Top scorer of the tournament. In the closing ceremony Principal Dr Vijayakumar distributed medals and certificate to all the winners and runner up. Intramural Chess tournament and selection trials were conducted on 13th Oct.2011. College Principal Dr. K Vijayakumar, inaugurated the tournament. Thirty students participated and the following players were selected to college team. Praveen N S5 ME 3 points. Intra Mural Table Tennis competition was conducted from 26th to 27th Sept. 2011 at college Table Tennis hall. Total of 36 students participated in the tournament and following players were selected to college Table Tennis Camp. Calicut University D Zone Football : College football team participated in the D Zone Football Tournament organized by the Christ college Irinjalakuda on 3-1-2012. Calicut University Inter-Zone Table Tennis: College team participated in the Inter Zone Table Tennis Tournament on 28th and 29th September 2011, organised by Vidya Academy of Science and Technology Thalakkottukara. College team secured 3rd place in the tournament. Inter-Zone Judo: Calicut University Inter-Zone Judo championship conducted by GEC Thrissur from 31st Oct to 1st Nov 2011. Under 60 Kg category Ms Juvenia Alhade student of S4 CSE, got 3rd place. Calicut University Athletics: Calicut University Athletic meet organized by the EMEA College Kondotty on 30th November to 2nd December 2011. Mr. Shahansha K S, student of S5 mechanical engineering got 1st price in 100M and 200M competition and emerged as the ‘Fastest’ male athlete in Calicut University. 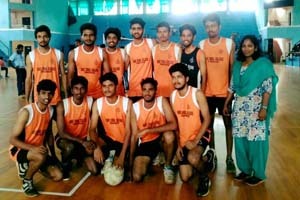 Volleyball: College Volleyball team participated in the Calicut University D Zone Volleyball tournament held at Christ College Irinjalakuda on 27.10.2011. Hockey: College hockey team defeated Govt college Perithalmanna and entered in the Semifinal of the Calicut University Inter-Zone Hockey tournament conducted by St.Thomas college Thrissur at GEC Hockey ground Thrissur from 15.2.12 to 16.2.12. 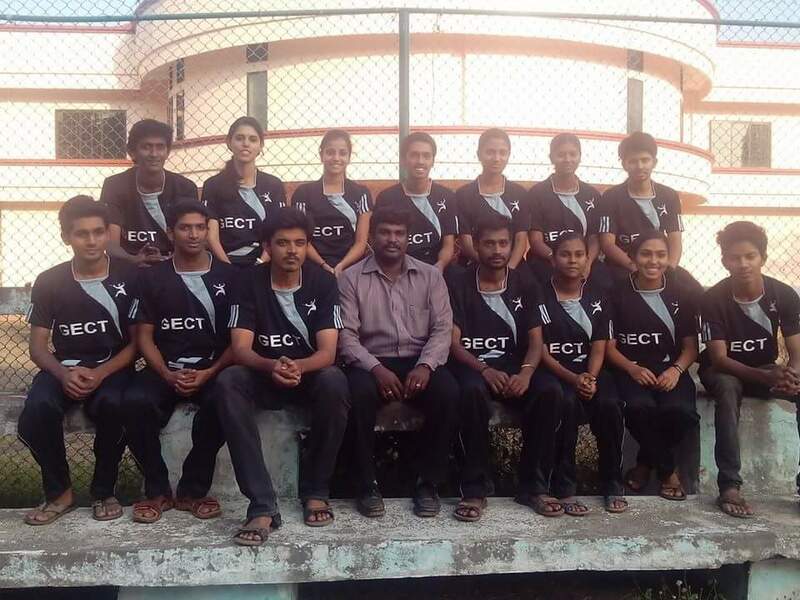 Cricket: Our college Cricket team participated in the Calicut University D Zone Cricket tournament organized by the Christ College Irinjalakuda on 15th September 2011. 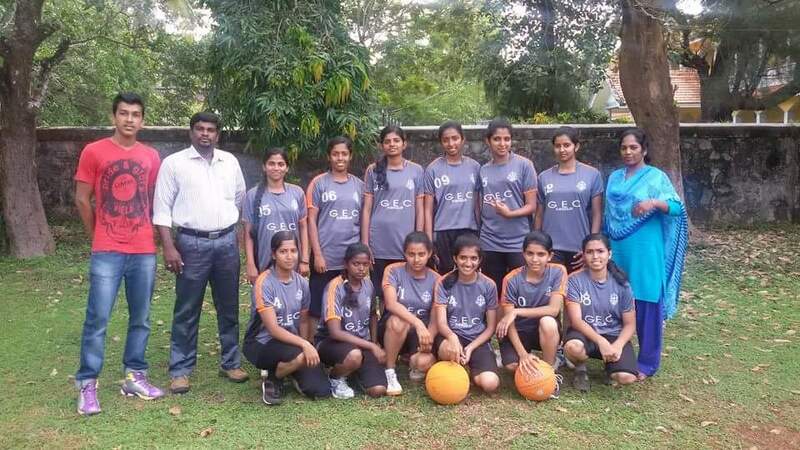 Basketball: Participated in the Calicut University D zone Basketball tournament conducted by Panambilly Memorial Government college Chalakudy on 2nd and 3rd November 2011. 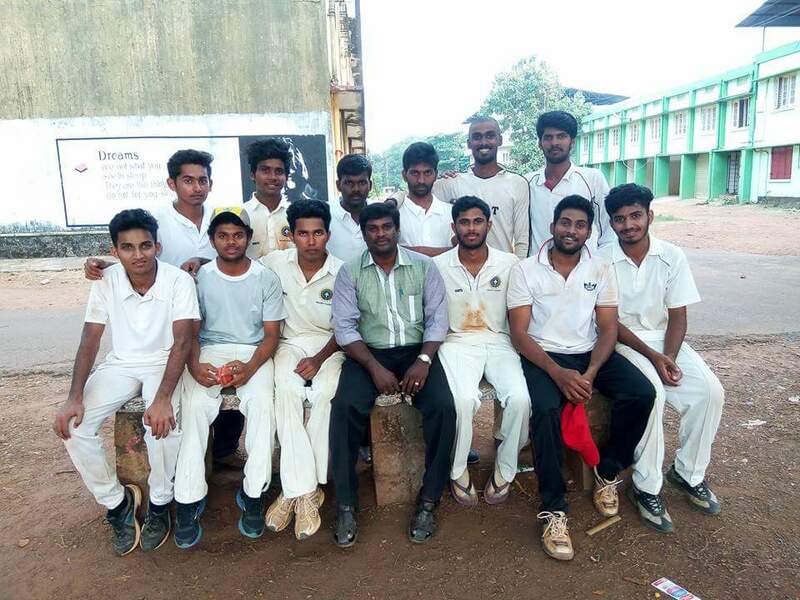 College team defeated PMG College Chalakudy and entered in the Semifinal. Calicut University Archery: Mr.Yadunath R ,S7 Mechanical Engineering student participated in the Calicut University Inter Zone Archery Championship organized by St Alosious college Elthuruth on 27th October and 3rd November 2011. Calicut University D Zone Shuttle Badminton : College Badminton team participated in the D zone Shuttle Badminton tournament on 7th December 2011 held at St. Thomas college Thrissur. 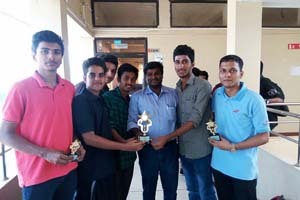 Calicut University Inter Zone Chess Tournament: College Chess team retained the Calicut University Inter Zone Chess Championship organized by Thejus Engineering college Vellarakkad from 10th to 13th January 2012. Two players were selected in the University team. All Kerala Cricket Tournament: Sree Krishna college Guruvayoor organized an invitation cup 20-20 Cricket tournament from 6th to 8th January 2012. Our college Cricket team defeated St Joseph’s College Devagiry and entered in the Semifinal of the tournament. All Kerala Football tournament: Calicut University Engineering college organized an All Kerala 7’s tournament (Soccer Fiesta 2012) from 3rd to 6th February 2012. 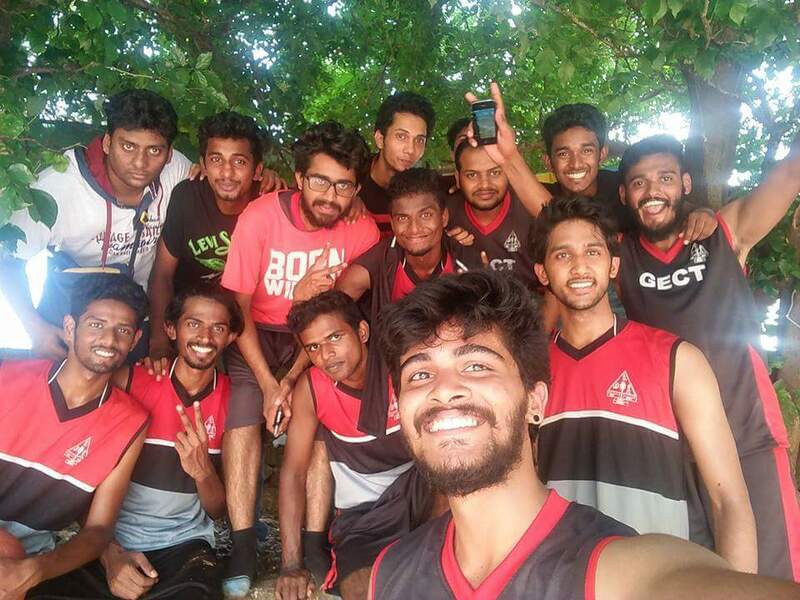 College team defeated Calicut university campus engineering college and Govt Medical College Calicut and entered in the Semi Final of the tournament. All Kerala Ayyappan Hockey Tournamnet: College Hockey team participated in the 42nd All Kerala C. P Ayyappan Memorial Hockey Tournament organized by GEC Thrissur from 13th to 17th March 2012. Department conducted Calicut University inter collegiate judo men and women championship on 31st Oct and 1st Nov 2011.Forteen colleges affiliated to Calicut University were participated in the tournament. Department conducted coaching camps in Football, Cricket, Basketball, Volleyball, Hockey, Table Tennis, Shuttle Badminton, Chess and Athletics for participating in the various tournaments. A review meeting conducted in which Principal, ISO Representitive, PTA Secretary , Faculty of Physical Education, all the captains of various teams , College Union General Caption and all other sports interested students and staff of the college were invited to attend the meeting. Prof K.Krishnakumar Principal in Charge presided over the function in which ISO Representative Prof(Dr.) Sathish K P was the observer of the meeting. Meeting was held on at College seminar hall on 15-12-2011.Twenty members were present at the meeting in which all the agenda points were discussed. History: The C.P Ayyappan Memmorial All Kerala Hockey Tournament was started in 1967 by the Thrissur Engineering College Athletic Association in the honor of late Shri C.P Ayyappan, a pre-final year student of Mechanical Engineering Branch, who excelled in curricular and extra-circular activities alike. Shri C.P Ayyappan was one of the most outstanding students of GEC, with an extra ordinary personality, with an exemplary character, excellent academic performance and multifaceted extra-curricular activities. In addition to being the Second Rank holder of the pre-final year class, he was ranked No. 1 in Table Tennis and No. 1 in Shuttle Badminton. Also he was the captain of College Cricket Team as well a member of the prestigious College Hockey team, thereby represented Kerala State Hockey Team. Further he was a noted athlete who used to attract the spectators in the Annual Athletic meet with his unparalleled performances. Unfortunately his demise came in July ’67 following a surgery for brain tumor at Vellore Hospital. The complete college mourned and expressed their sincere condolences to the beloved family members of Shri. Ayyappan. 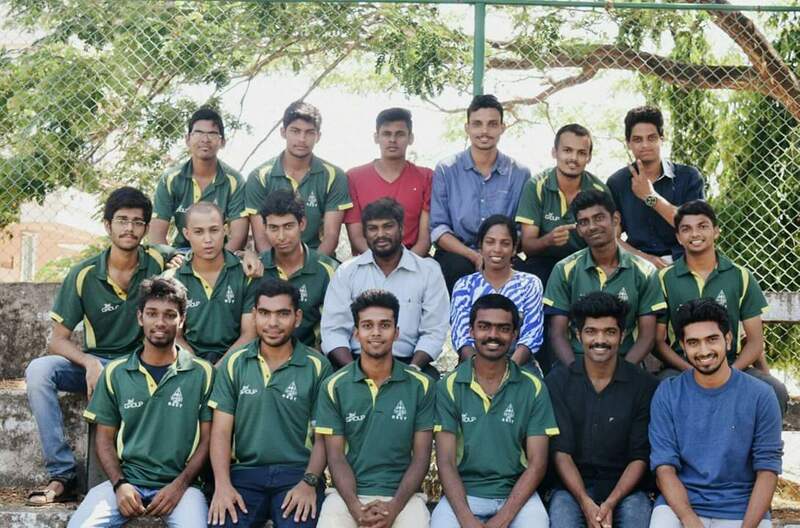 The College Athletic Association consisting of the captains and staff in charge of all games met and decided to conduct an All Kerala Hockey Tournament in his memory. Thus Thrissur Engineering College Athletic Association conducted the first C.P Ayyappan Memorial All Kerala Hockey Tournament in the year 1967 exclusively for the member clubs of Kerala Hockey Association. In the beginning editions of the tournament highly reputed teams like Indian Navy, Southern Railways, Kerala Police, Central Reserve Police (Thrissur Unit), Ernakulam Sporting Club, Trivandrum Sporting Club, Cosmos Thalassery, Thycad Hockey Club etc. were participated. 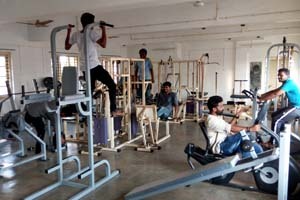 Tournament which considered to be the most prestigious and reputed in the Kerala State was not conducted in the year 2009 and 2010 due to unavoidable reasons tournaments. 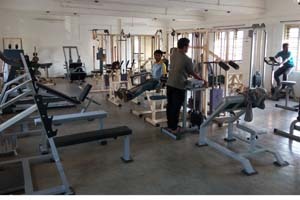 41st edition of the same was conducted from 22nd to 26th February 2011 and the 42nd edition was conducted from 13-3-2012 to 17-3-2012. Present Edition: Department conducted 42nd All Kerala C. P Ayyappan Memorial Hockey Tournament from 13th to 17th March 2012. 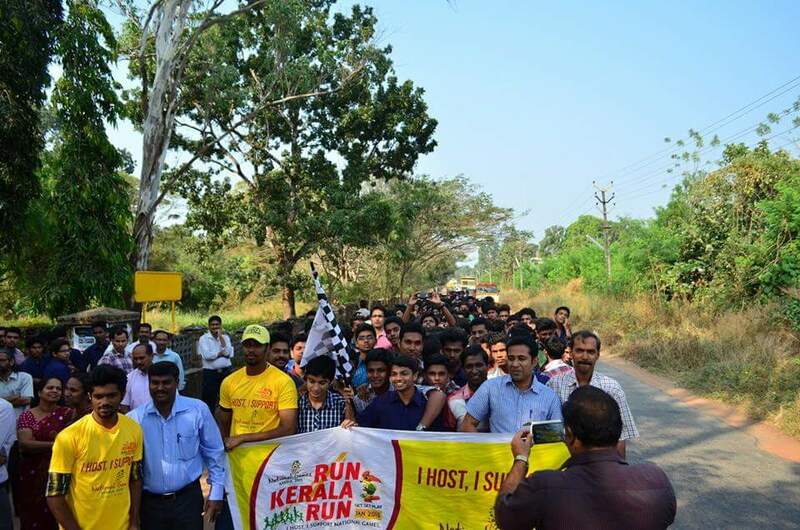 Ten teams namely Magnum Kollam, Govt College Malappuram, Guruvayoorappan College Calicut, Beatris Thalassery, Railway Colony Palakad, Christ College Irinjalakuda, Cosmos Club Trivandrum, BNC Ayurmana, St Thomas College Thrissur and Govt Engineering College Thrissur were participated in the tournament in which Raliway Colony Palakkad defeated Govt. College Malappuram in the Final Match. 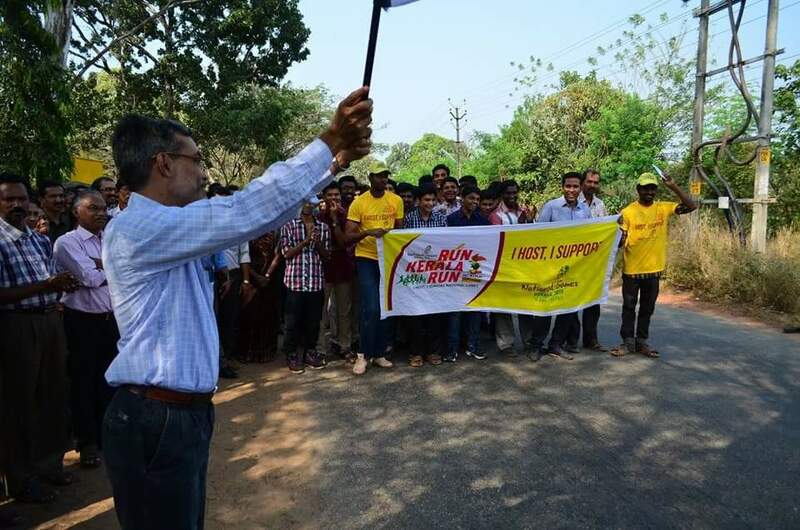 Champion and Runner up teams were given Trophies and Prize Money for Rs 5000/- and 3000/- respectively in addition to traveling allowances which were given to all out station teams. Prizes were distributed by Guest of honour Brig. Oommen John (Indian Army) in the closing ceremony presided over by College Principal Prof. Dr. K.Vijayakumar. We express sincere thanks to Sri. 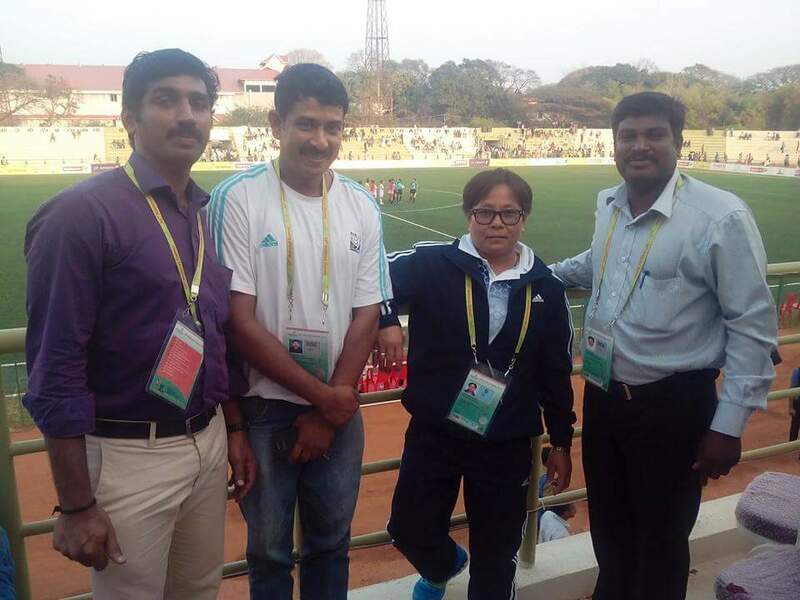 Igni Mathew President, District Sports Council Thrissur, Prof. Vidyasagar Secretary Trichur Engineering College Athletic Association, Prof Krishnakumar Secretary GEC Alumni Association, Sri. Radhakrishnan President, GEC Parent Teacher Association for their sincere cooperation and guidance for making the event a grant success.